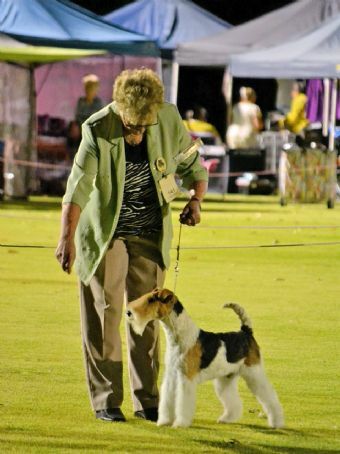 Chuckie is a lovely young Wire Fox Terrier who is just starting his show career. At his first shows he has won Best Puppy in Group and Best Puppy in Show. He has a great future ahead of him.